It was a great journey with my students this quarter! I have selected a top blog post from each of their blogs to feature, provided that their blogs are public and I received permission to share this information (as well as the picture). You can see from the picture below how much fun we had. 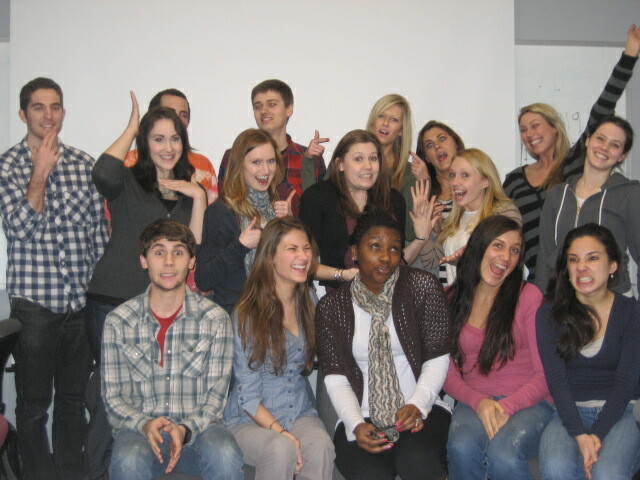 Employers: This group is sure to contribute energy and fun to your organizational culture. 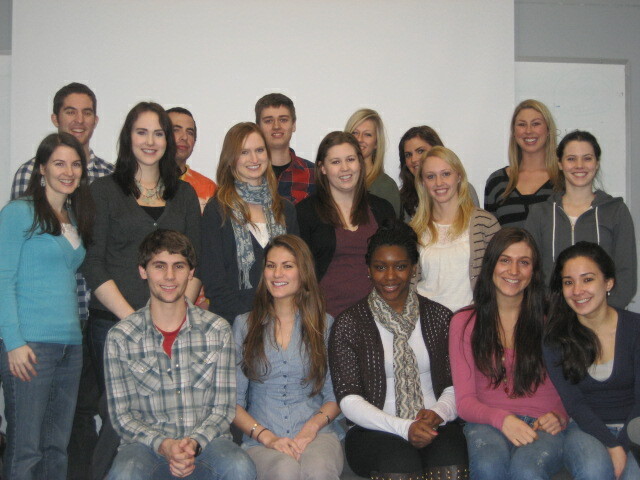 Best wishes to my class as they enjoy spring break and start spring quarter in a week. 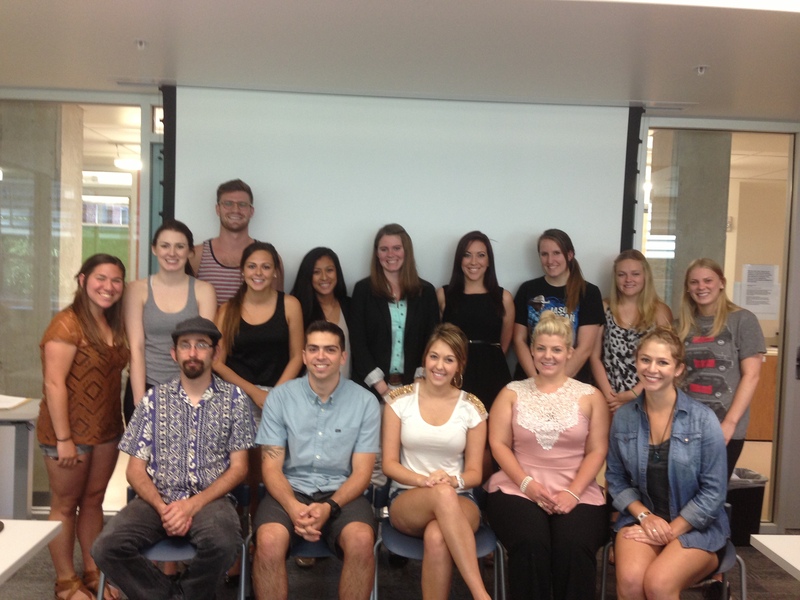 By the way, feel free to follow my Twitter list of University of Oregon public relations students and alumni. And I want to give a shout out to Sarah Sullivan, James Watkins and Jesse Davis for finding out about the AP Style change from e-mail to email before I did! It was great finding out from the three of you. Way to stay up on PR news via Twitter!